Tim Across America pt 3! 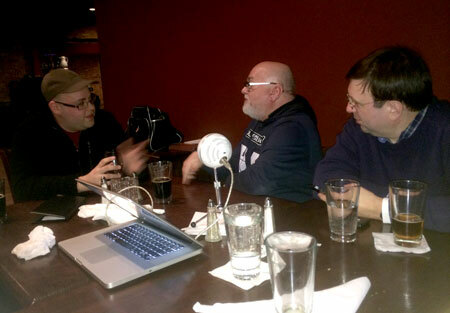 Visiting Chicago, Tim links up with some local comics people, including a couple we’ve heard from before, for a wide-ranging discussion. 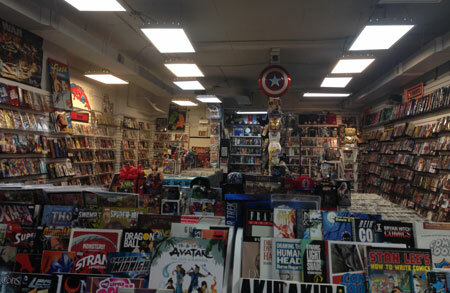 Topics include: Public perception of comics and comics readers in the US; interactions between US comics and manga; reasons not to use comics as a stepping stone to getting your movie made; living with the creative impulse; the relative lack of diverse voices in American comics; and more. Onrie Kompan, creator of Yi Soon Shin. 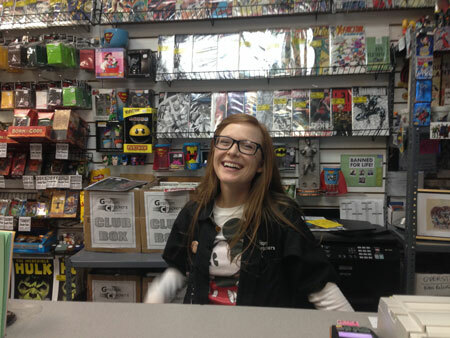 Also: Tim talks to Shanna Wallace at the Edgewater location of Chicago’s Graham Crackers Comics! 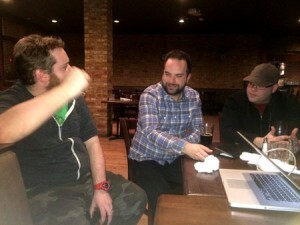 5 users commented in " #393 Chicago Drink and Draw "
Very cool pod, and Tim Seeley is the man! His or her assisstants I should say! The nitpicker must not be nitpicked! Long life comics, and anime/manga comics! The bit where you say quality is not subjective. Of course it’s subjective, there are certain craft elements a lot of people can agree on, but especially for storytelling in general it is all subjective, and all personal taste. Well, it’s certainly true that US mainstream comics guys don’t necessarily know the manga world well (or at all), and vice-versa. I hope Deconstructing Comics can help bridge that gap to some degree. Thanks for your comments! An interesting question — is quality subjective or objective? I’m sure we could get a variety of opinions on that!